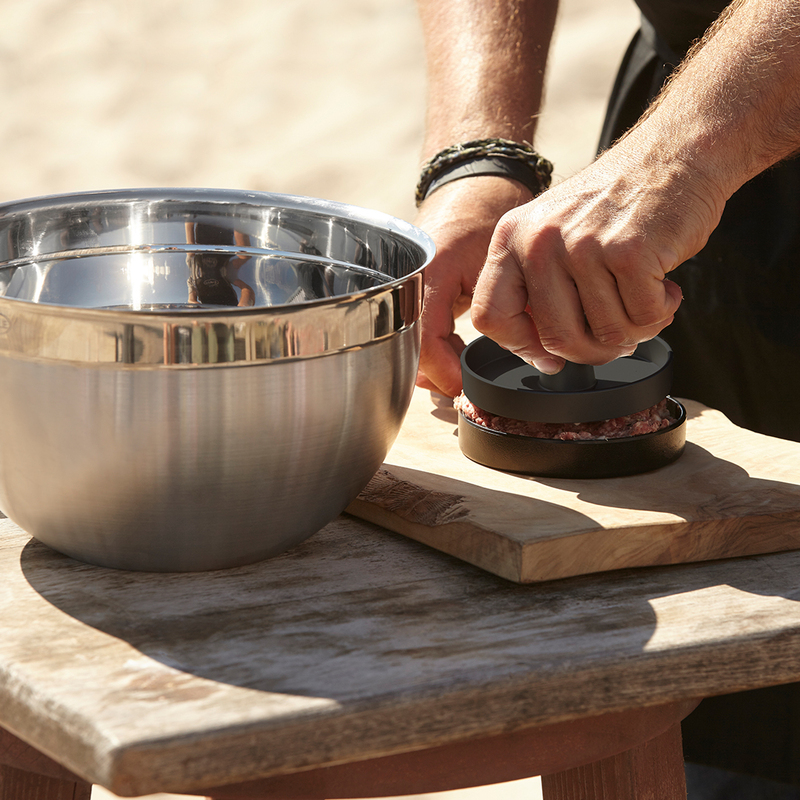 Two brands, one mission: to create the perfect barbeque experience. 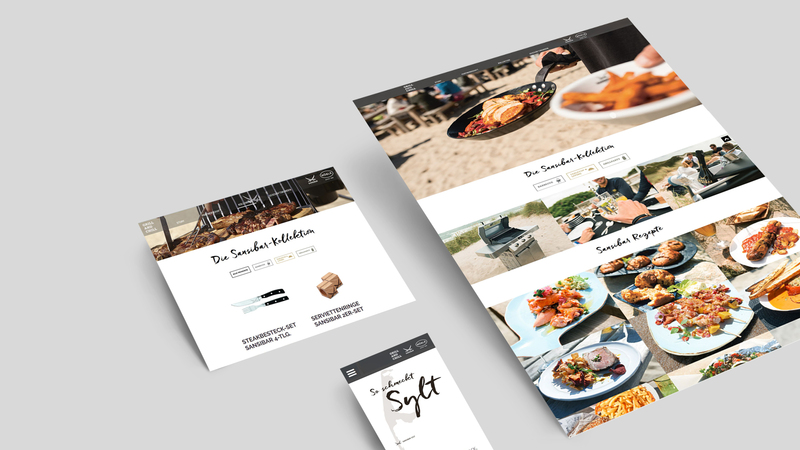 The combination of the tradition-steeped scene bar on the island of Sylt – the Sansibar – and the kitchen specialists with heritage – RÖSLE – creates products with a new aspiration. Design meets function, function meets passion. We were allowed to accompany and above all, to emotionalise, this cooperation. The key points: the B2B catalogue and the image film. For the collaboration between RÖSLE and Sansibar, we are also handling its extensive conceptual design. For each project – whether film, photography, website or catalogue – the focus is firmly placed on lifestyle and enjoying life, i.e. homeland, freedom and independence. The result is not just a uniform look but also a uniform brand message that is conveyed through the various projects. 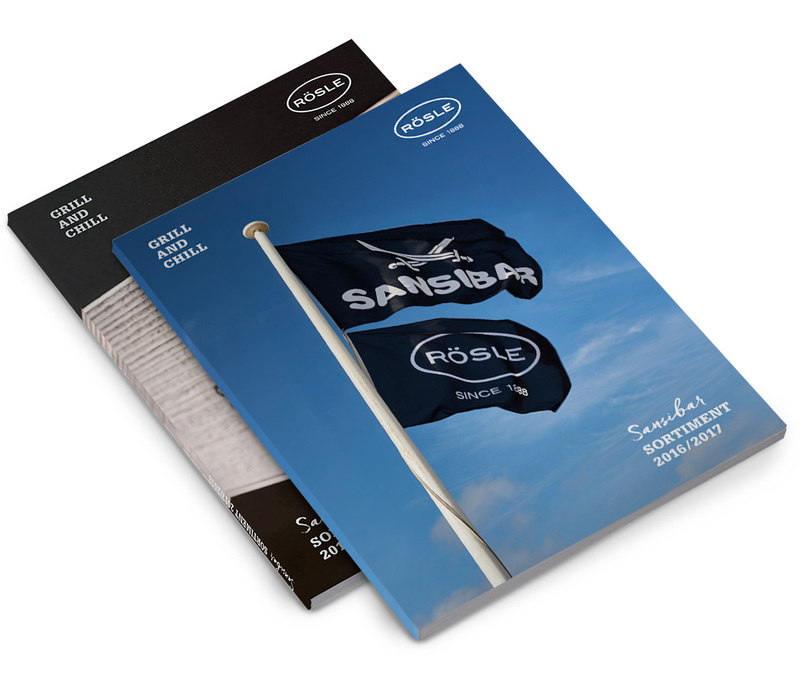 Especially oriented to the B2B sector, the RÖSLE catalogue not only shows the Sansibar product line, but also scores with multifaceted contents. After all, a cooperation without the story behind it or otherwise the presentation of the best grills without the matching recipes would not be thought through to the end. The B2B catalogue offers all that and even much more. It’s in the details: for easy and fast orientation within the catalogue we developed a colour code that leads specialised dealers through the subject areas when browsing like a recurrent theme. It also supports the imagery, because it captures the natural colours of nature around the Sansibar. 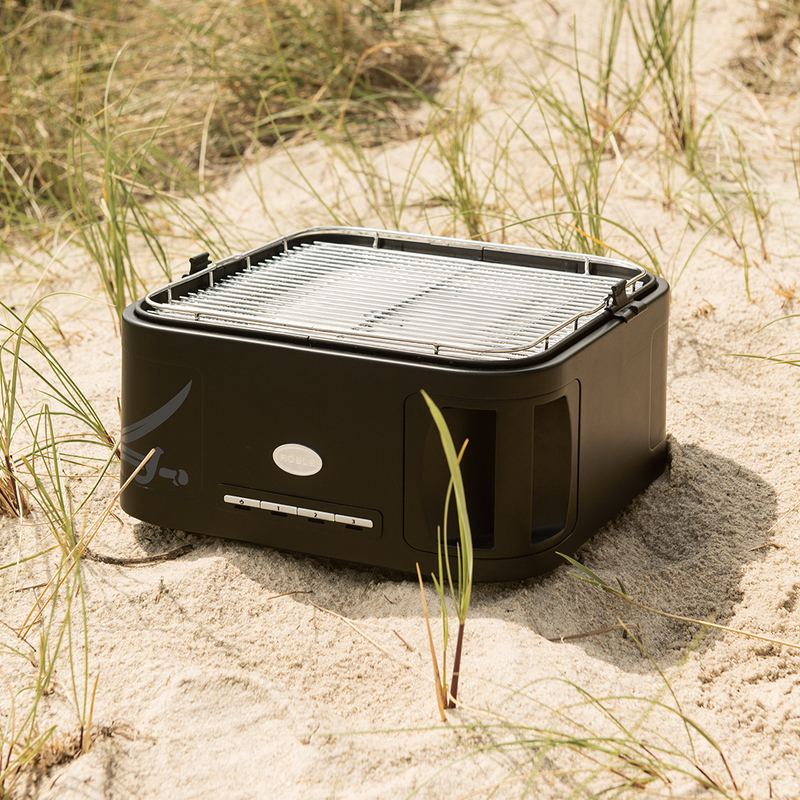 Where else should you shoot during any collaboration with the Sansibar than locally on the island of Sylt? In doing so, the focus is clearly on authenticity: the Sansibar feeling is perfectly conveyed through the combination of professional models and actual staff members. The genuine backdrop, the everyday hustle and bustle in the bar and the sun’s atmospheric lighting conditions created a unique setting. 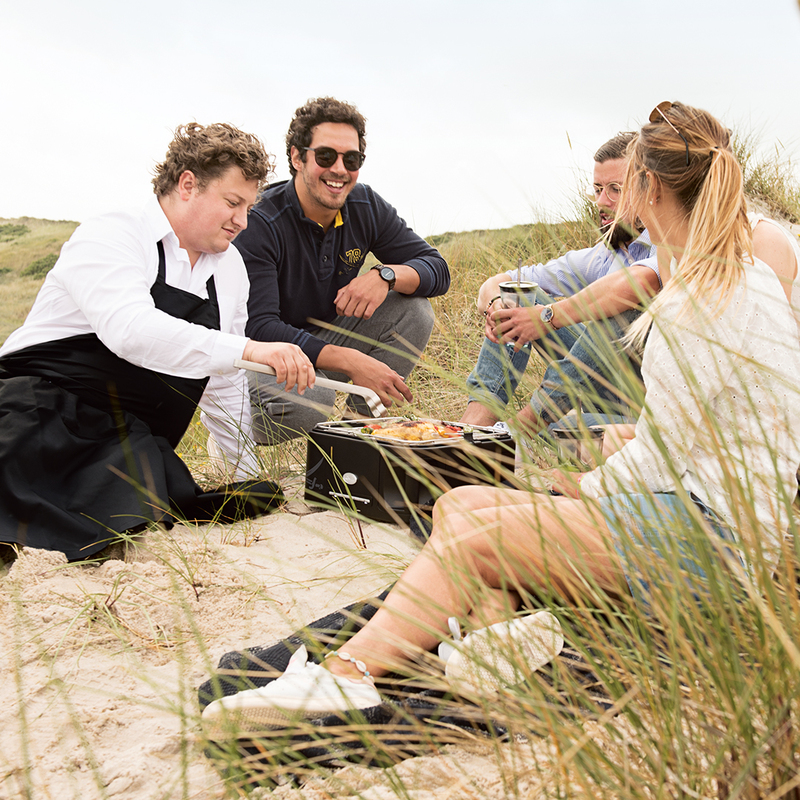 A promotional film, barbecue recipes from Sansibar’s head chef, plus, of course, the entire collection that comes with the collaboration between RÖSLE and the Sansibar restaurant – these inviting images on the homepage come from us. 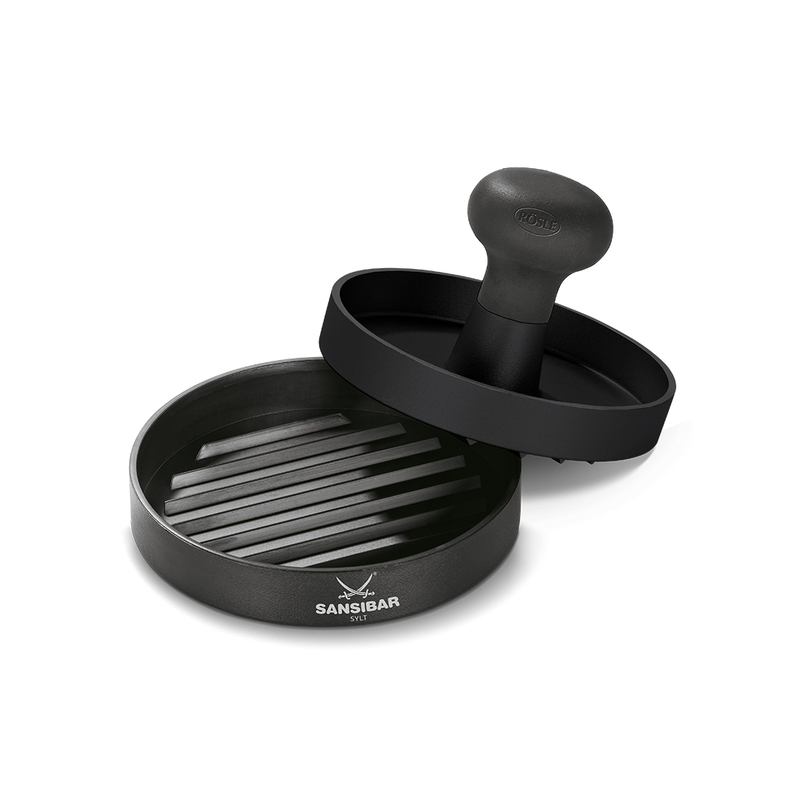 At roesle-meets-sansibar.de, a wealth of barbecue equipment, accessories and indulgences are just waiting to be discovered.